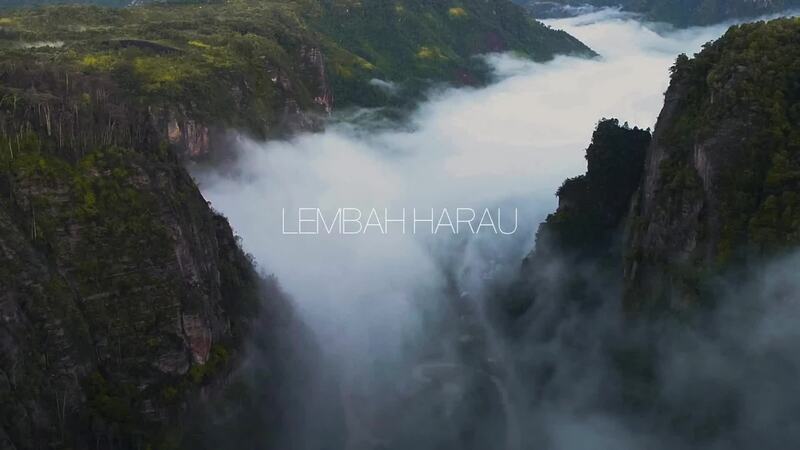 Harau Valley lies on the west coast of the massive Indonesian island of Sumatra (Sumatera) in Indonesia, between the cities of Pekanbaru and Bukittingg. It is a magnificent area of canyons and rock formations with lush green forests and rice fields in between. Contributor Riojaya's drone video of this amazing area of the world's sixth largest island was selected as a Finalist for the AirVuz Drone Video of the Week Contest in August, 2018. Description: Harau Valley is in West Sumatra in Indonesia. It is one of the most beautiful natural scenery in West Sumatra. Located on the road between Pekanbaru and Bukittinggi. It is an area of canyons and rock formations with forest and rice fields in between.